Dishonored’s hero Corvo isn’t a man of many words (or any words, for that matter), but according to lead writer Austin Grossman, he’s a much better character than that other quiet guy, Half-Life’s Gordon Freeman. “I hate what Valve does with the silent protagonist. I find it incredibly awkward and really creepy. 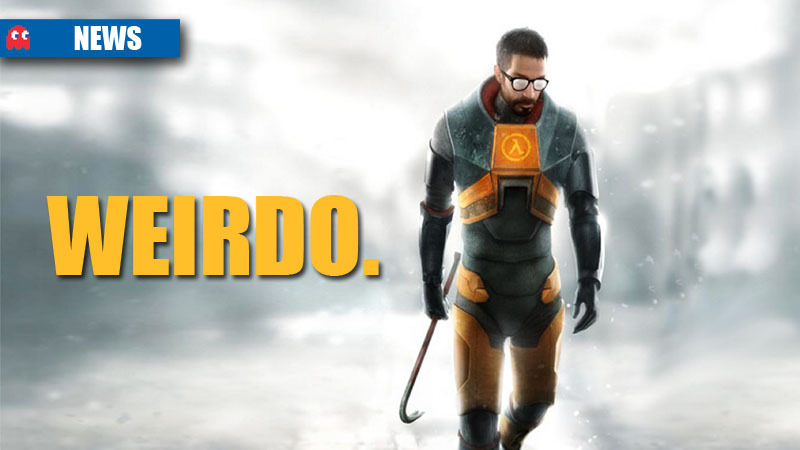 I find Gordon Freeman creepy as hell,” Grossman told Kotaku. The problem with Freeman, explained Grossman, is that he might as well not be there at all.